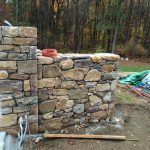 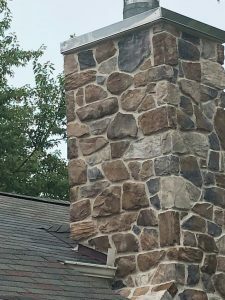 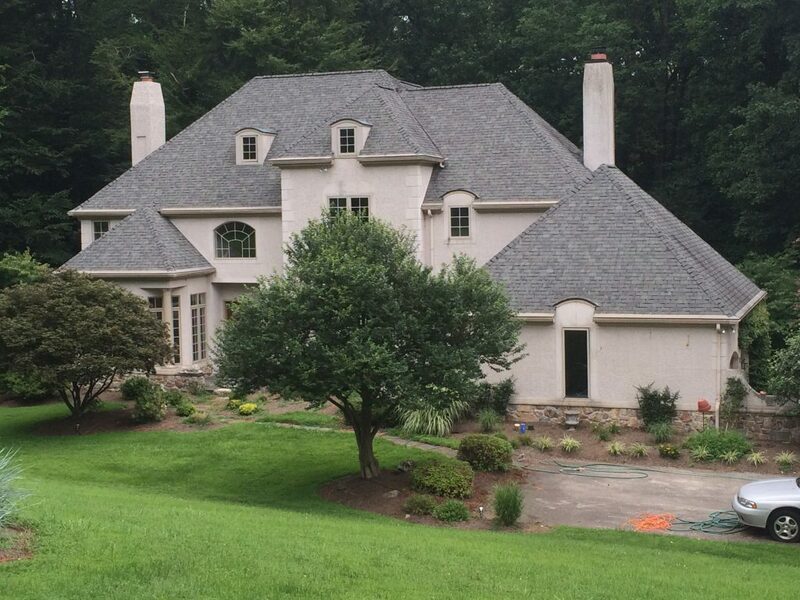 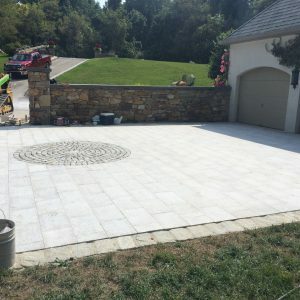 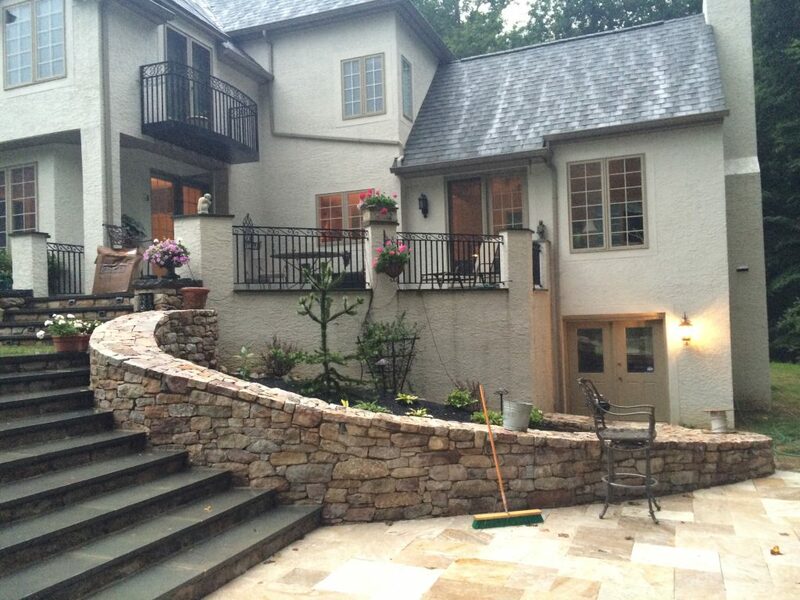 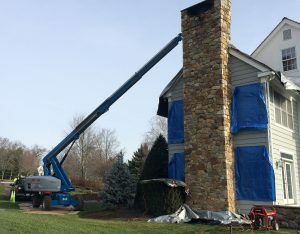 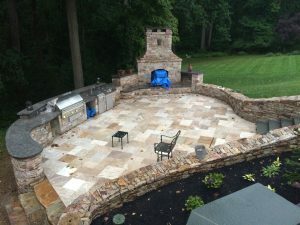 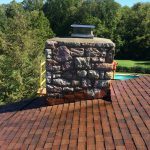 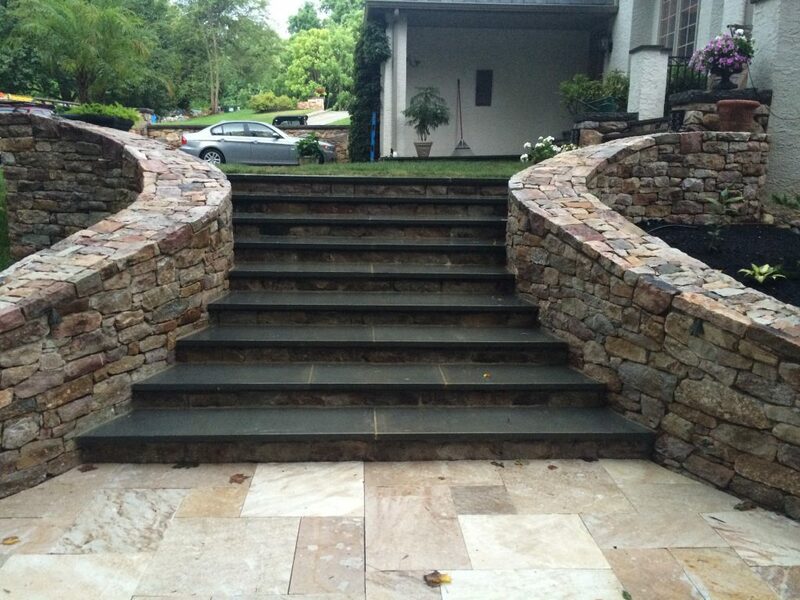 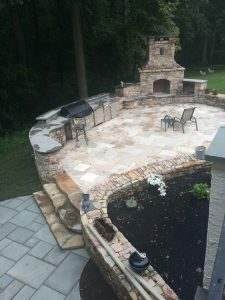 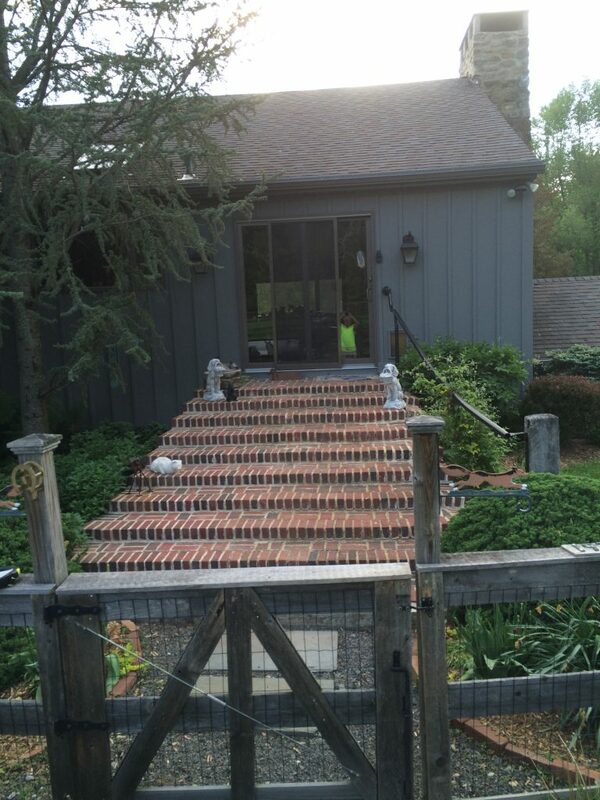 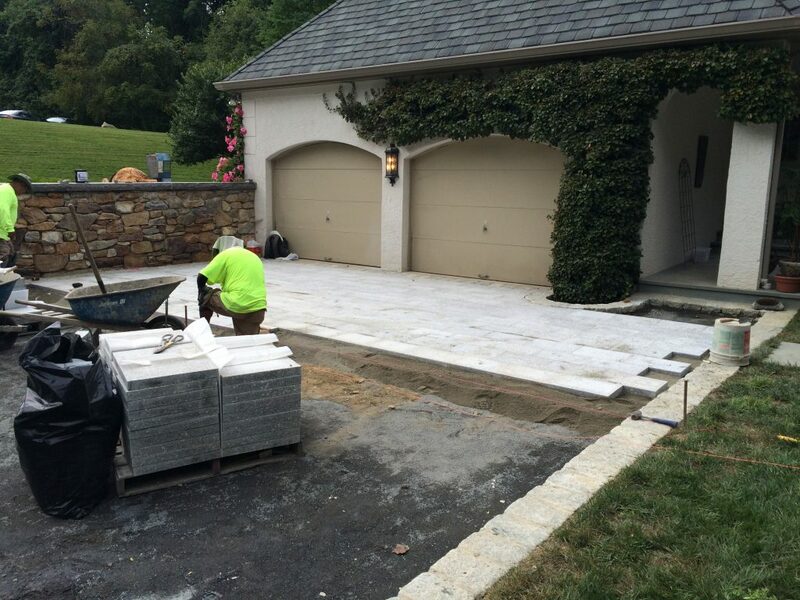 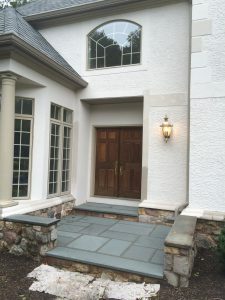 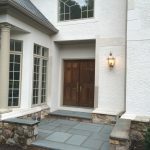 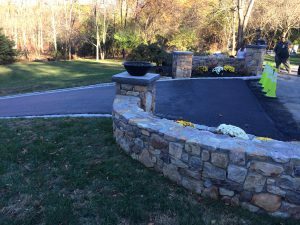 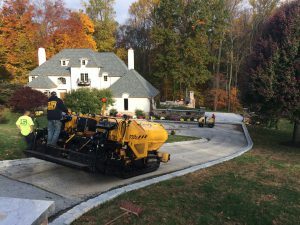 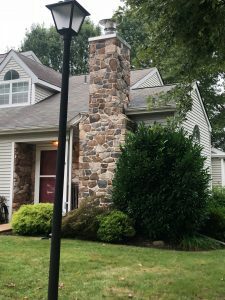 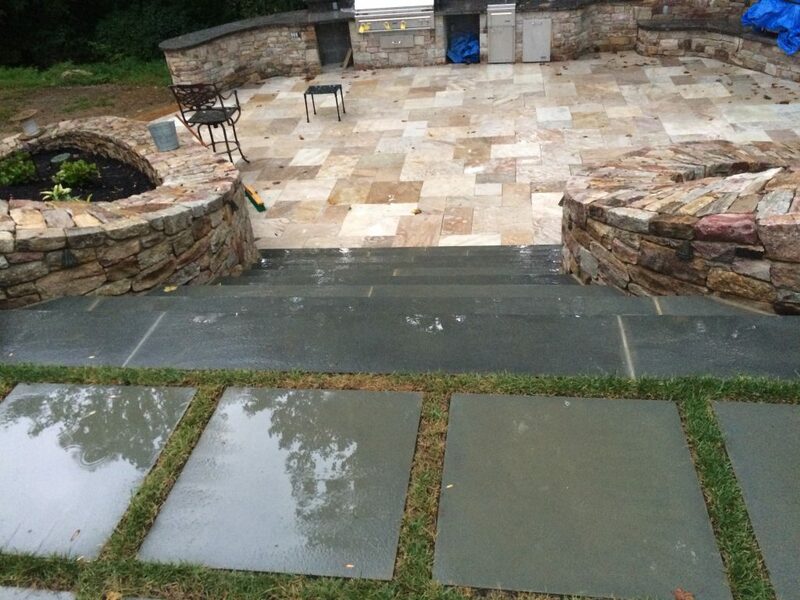 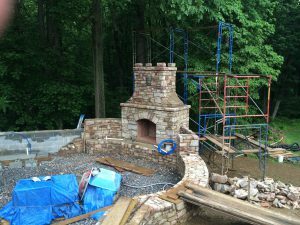 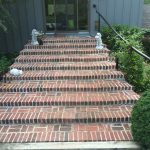 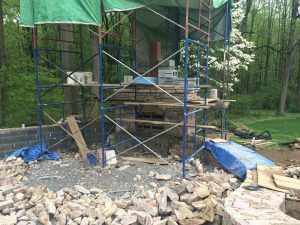 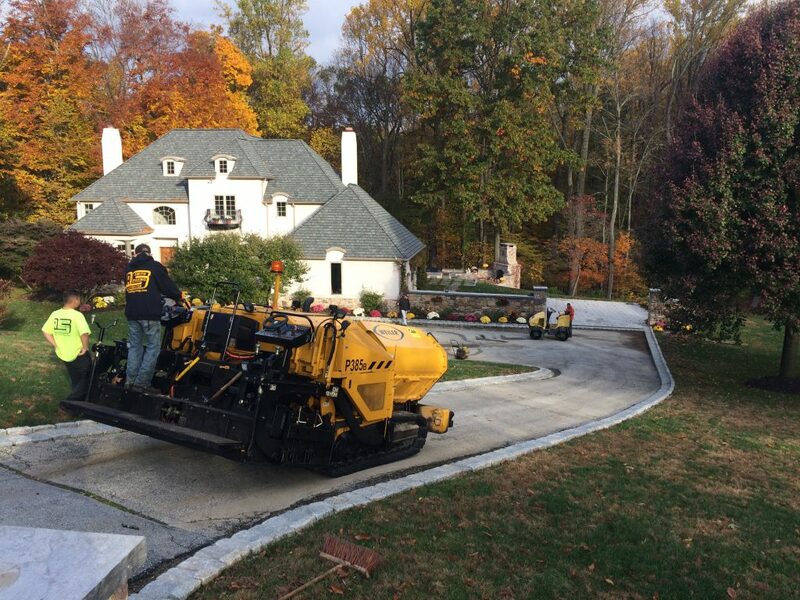 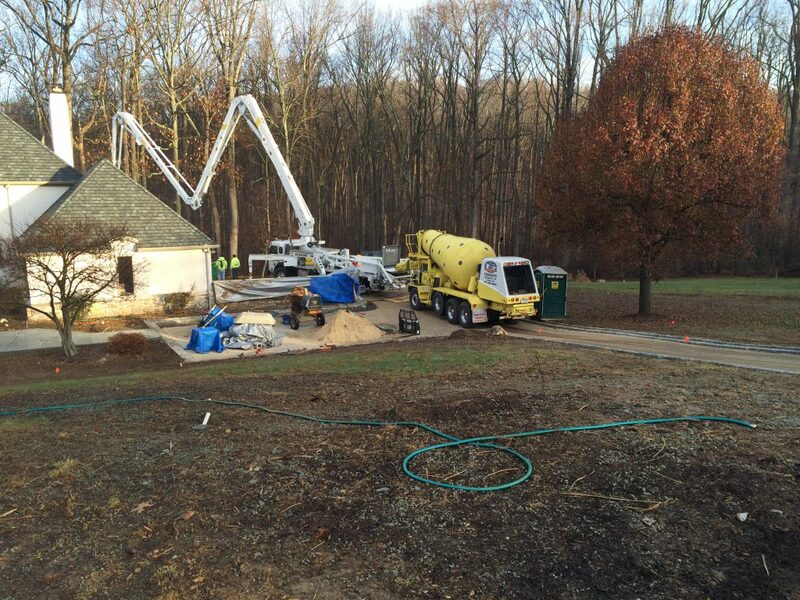 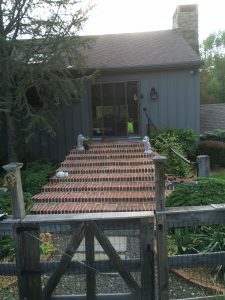 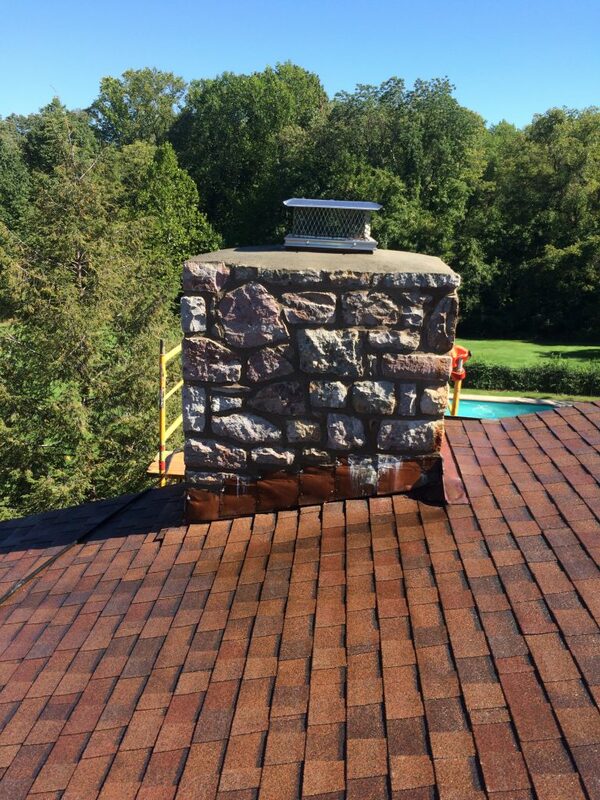 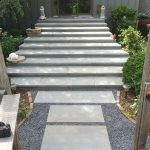 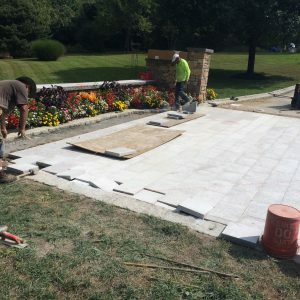 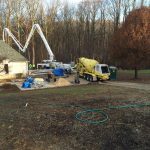 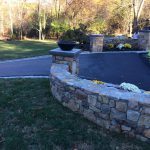 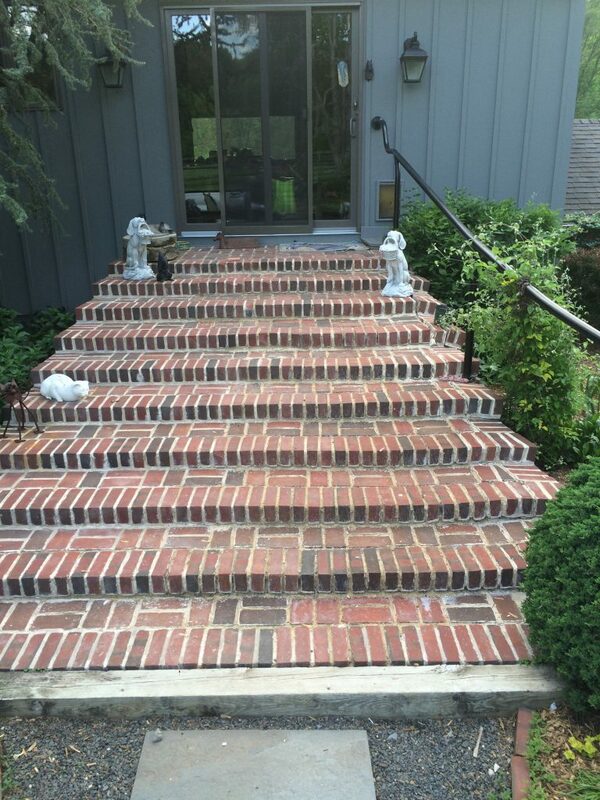 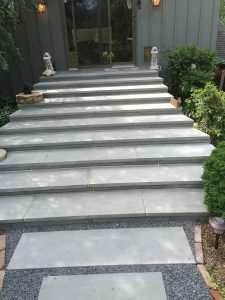 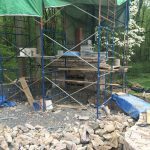 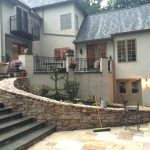 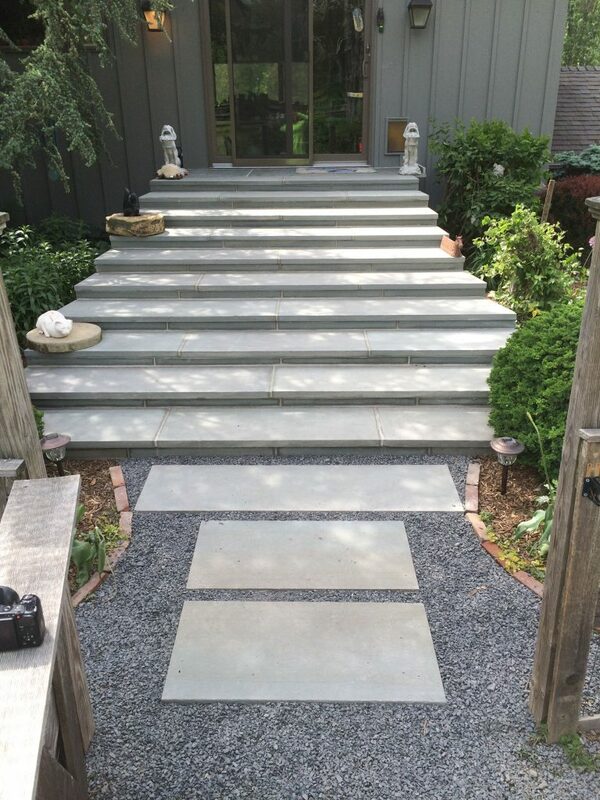 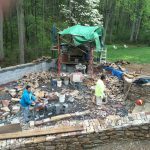 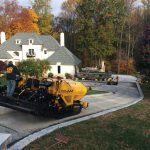 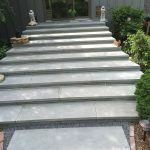 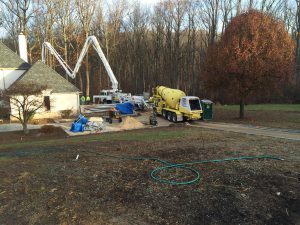 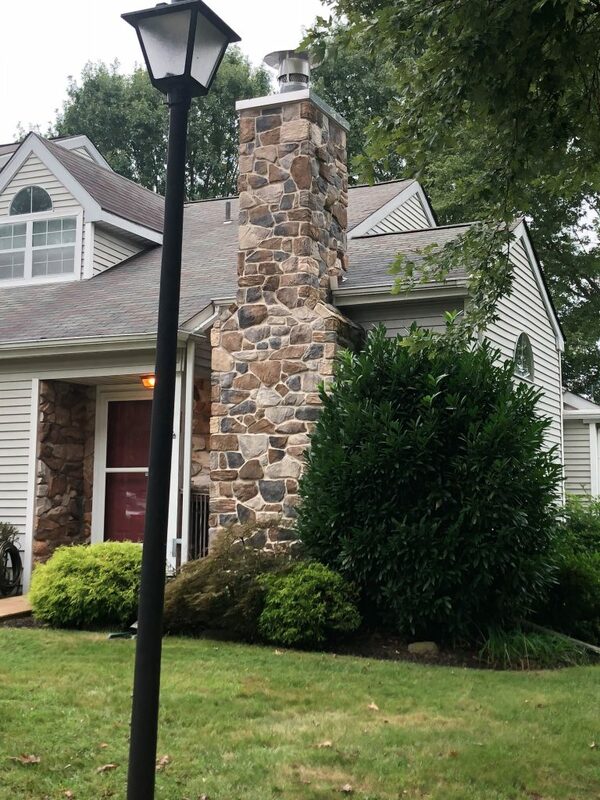 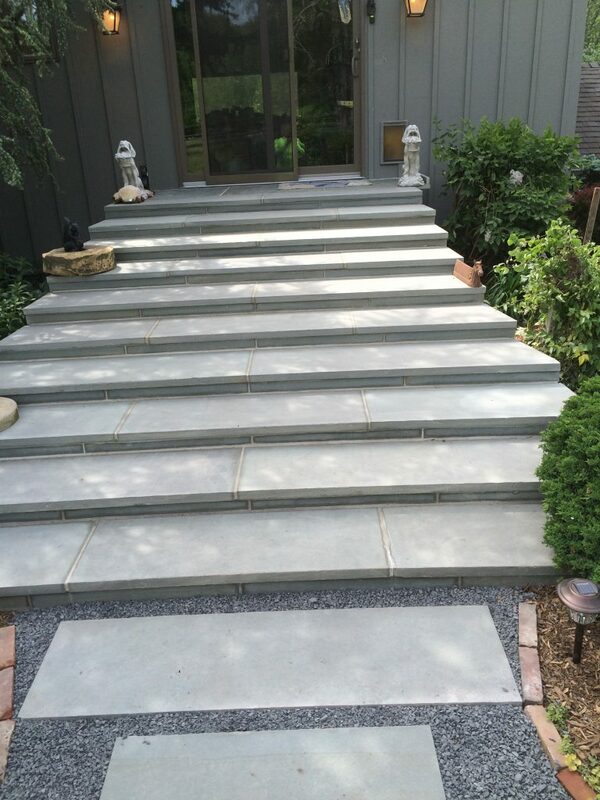 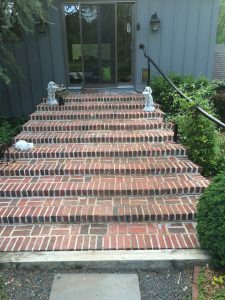 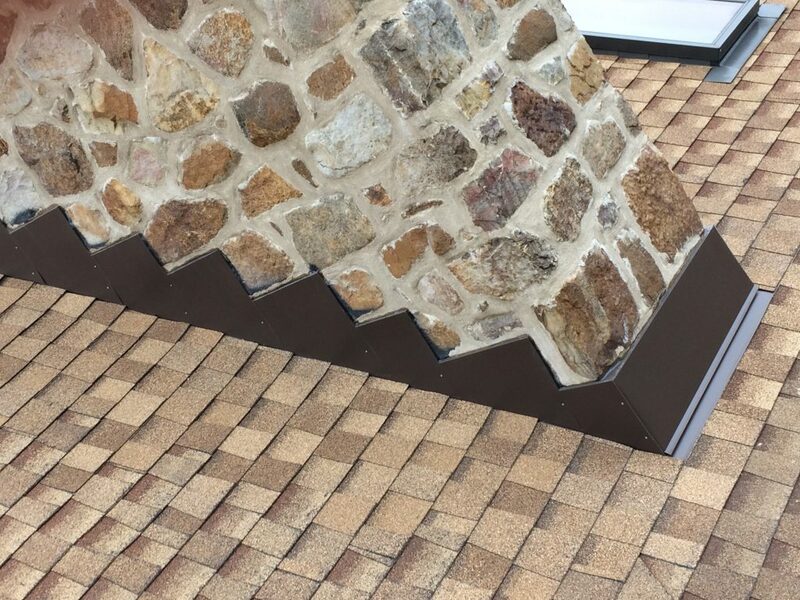 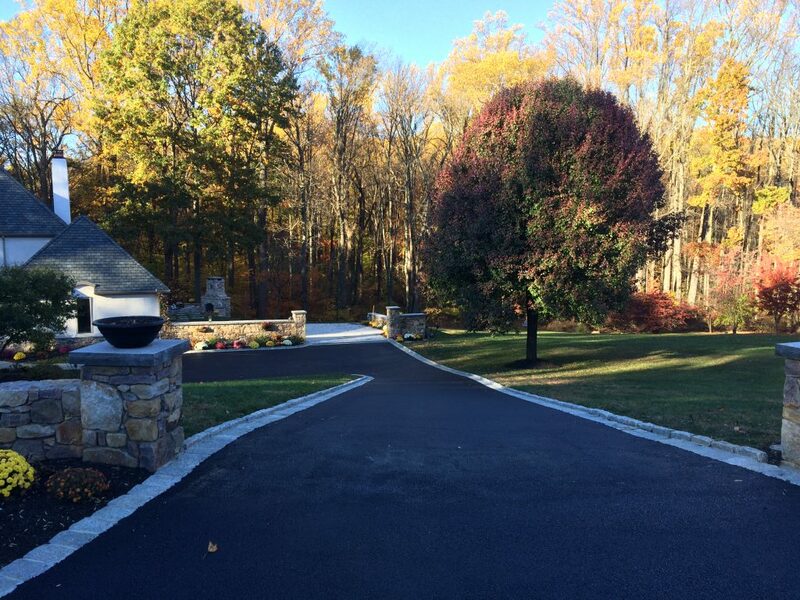 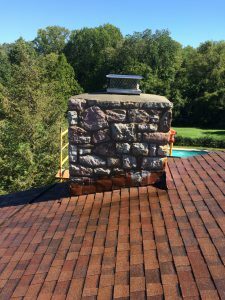 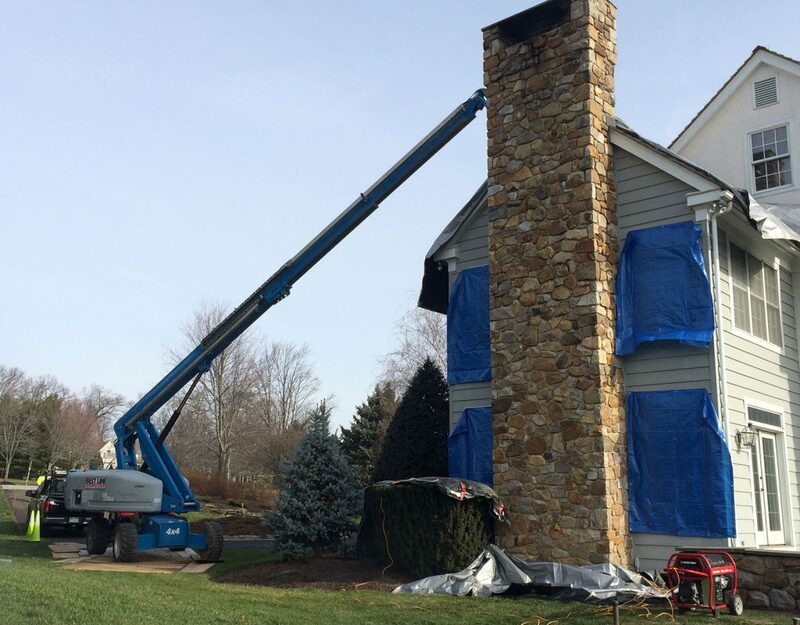 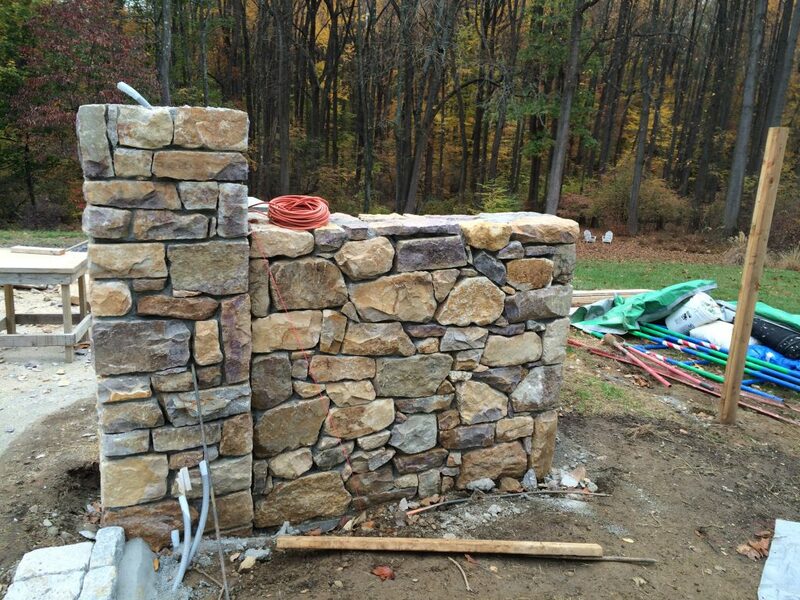 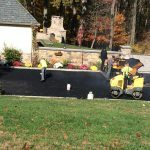 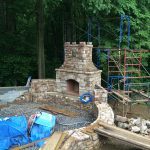 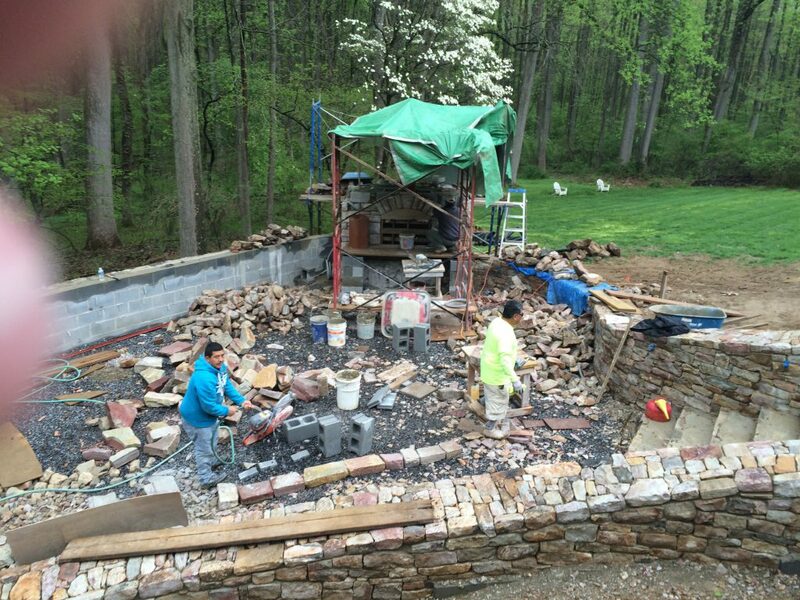 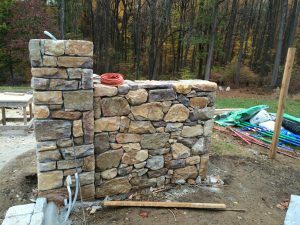 McNamara Masonry specializes in custom stone work with all types of natural and carved stone. 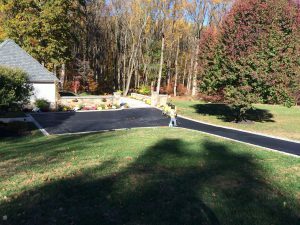 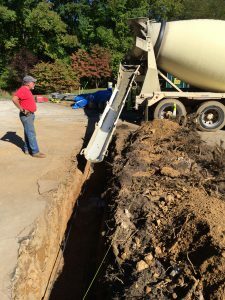 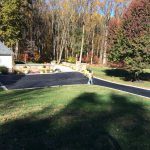 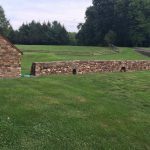 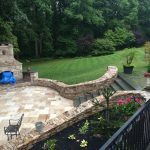 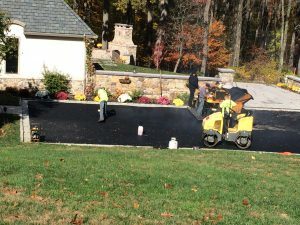 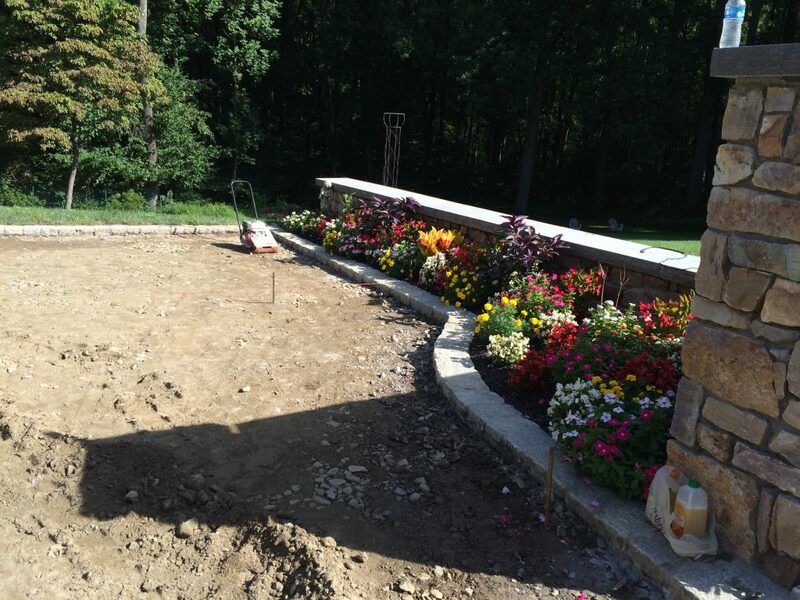 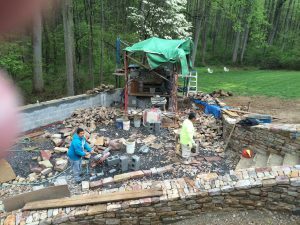 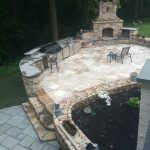 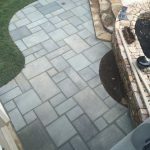 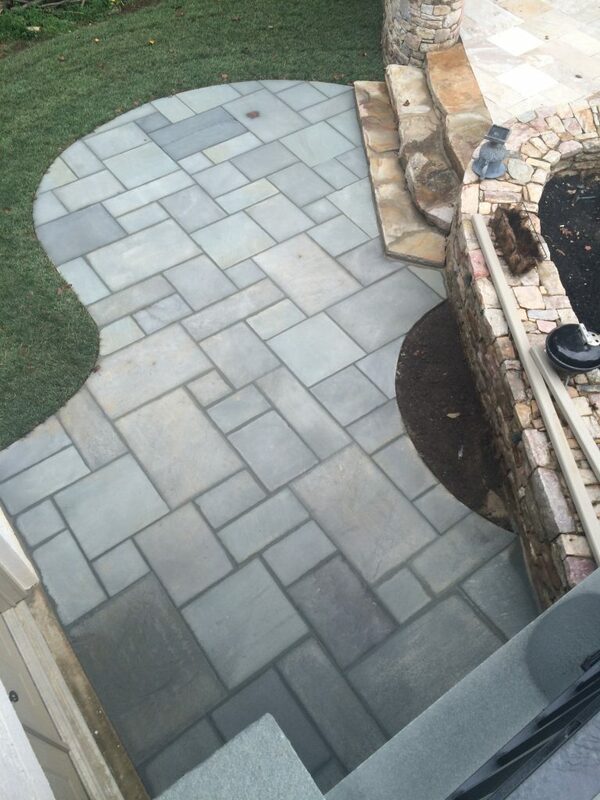 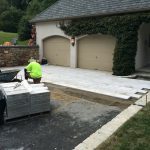 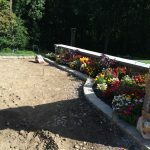 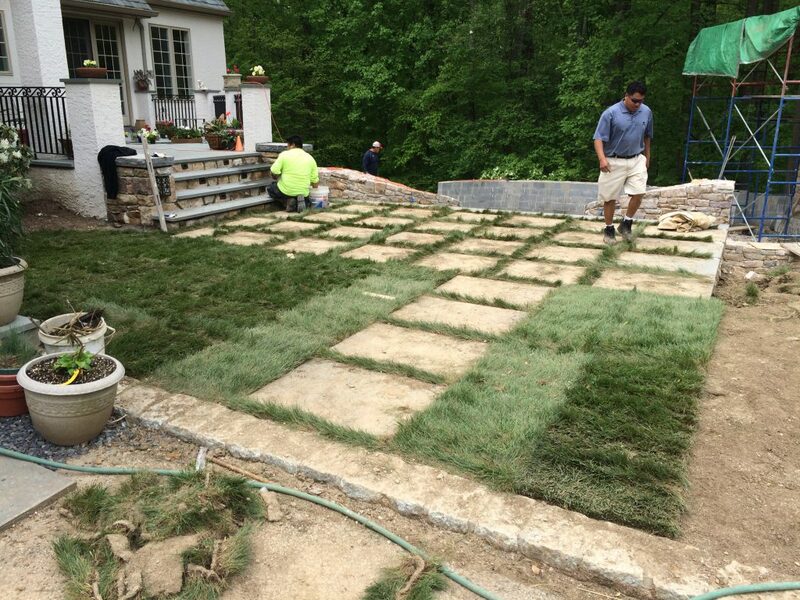 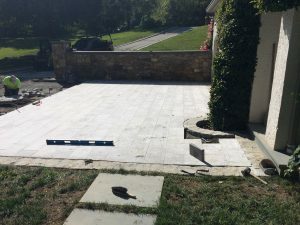 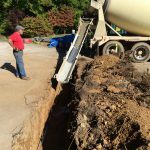 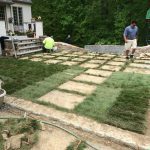 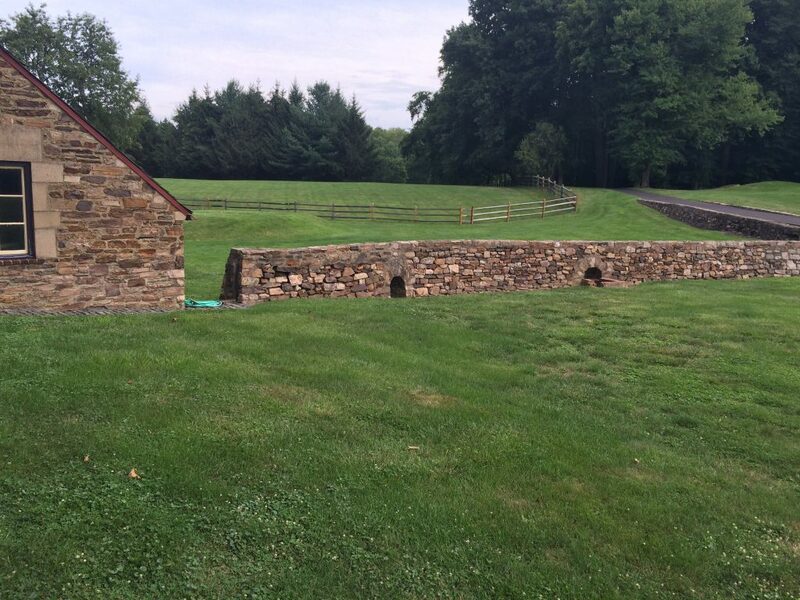 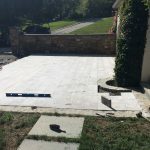 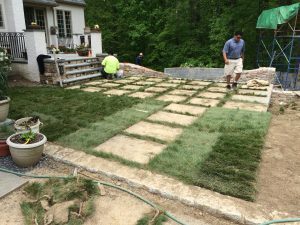 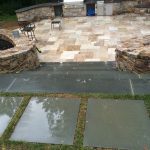 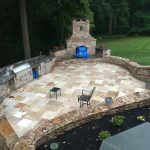 From stone walls and patios to courtyards and landings, if it is made of stone, we can both design and build it. 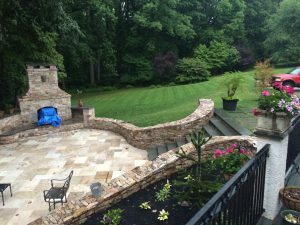 Our close collaboration with our clients aids in reaching our goal of achieving the highest level of customer satisfaction. 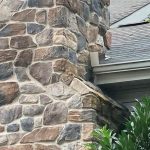 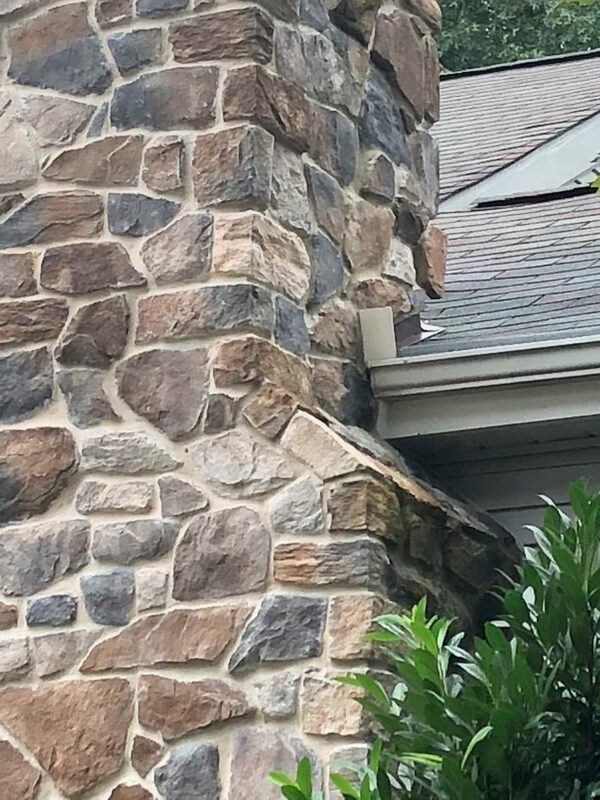 We also specialize in restoring and repairing stone building facades and are experts at historic restorations. 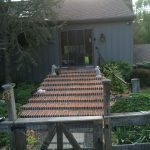 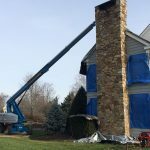 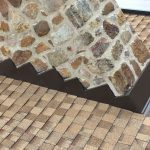 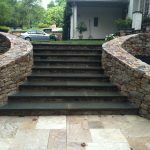 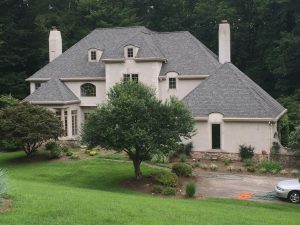 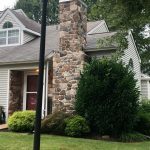 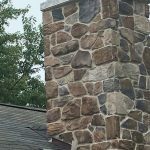 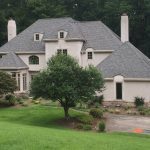 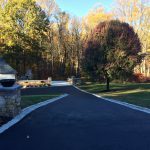 We encourage you to check out our picture gallery below containing many examples of our quality stone workmanship.